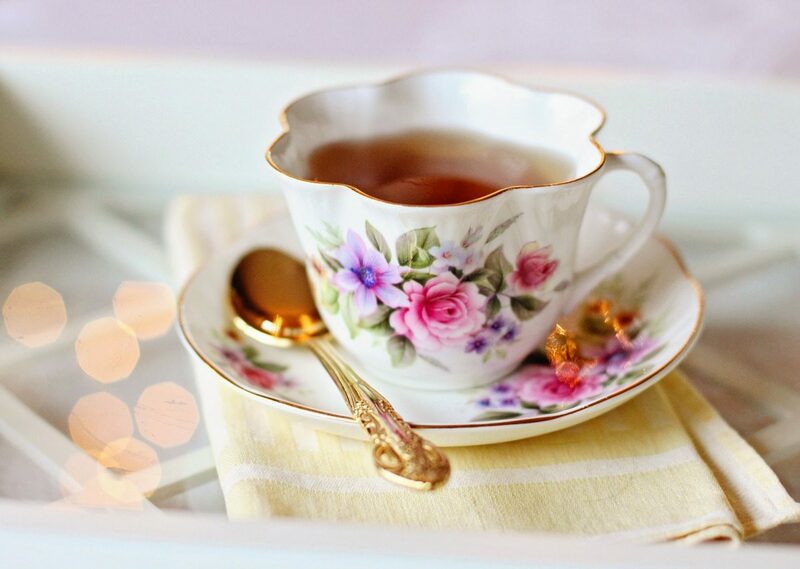 Spring is in the air and you are invited to tea! It’s a tea party theme all month long. 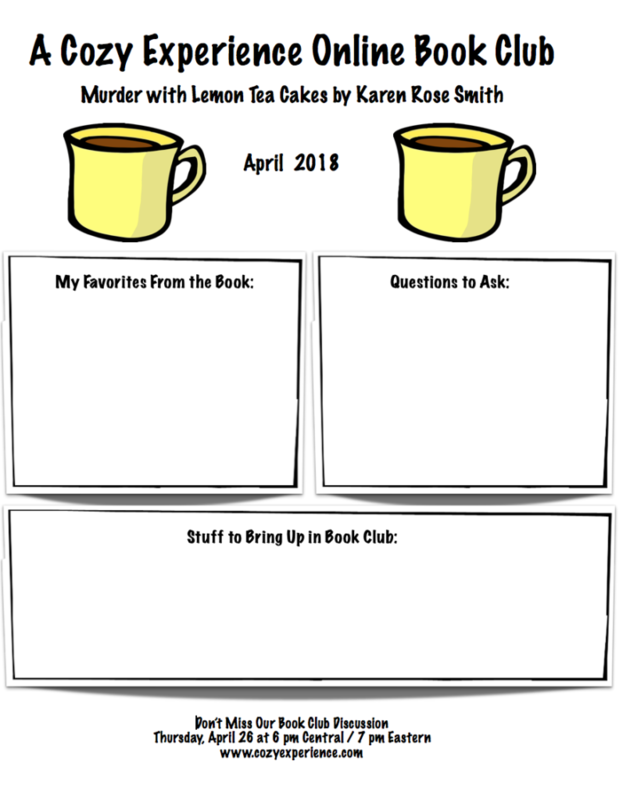 Murder with Lemon Tea Cakes by Karen Rose Smith. This is an online book club. We meet in a private Facebook Group. 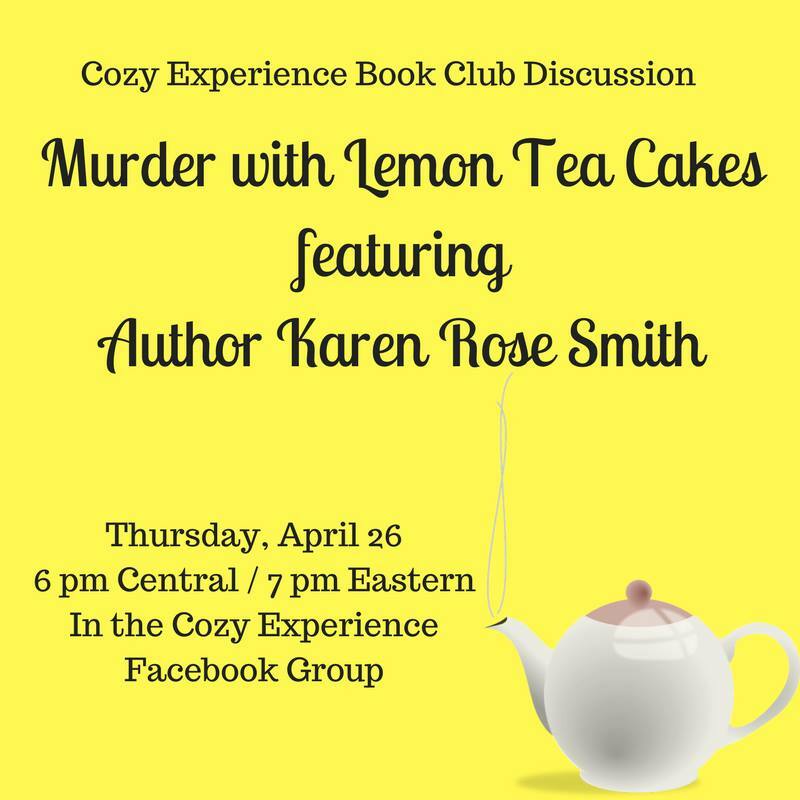 Search Facebook for “A Cozy Experience: Online Cozy Mystery Book Club” and request to join. We will let you in! Join us for an opportunity to chat about the book with fellow book club members. We will be meeting on Thursday, April 26th at 6 pm Central / 7 pm Eastern. 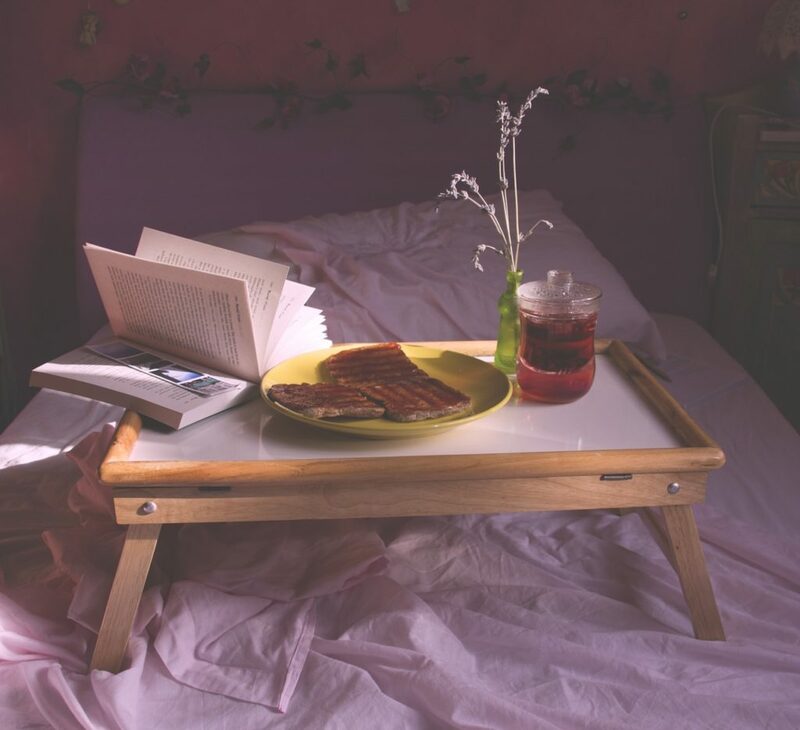 We offer a free book club printable just for you. Use it to keep your thoughts and notes about the book so you won’t forget anything you want to say come book club day! 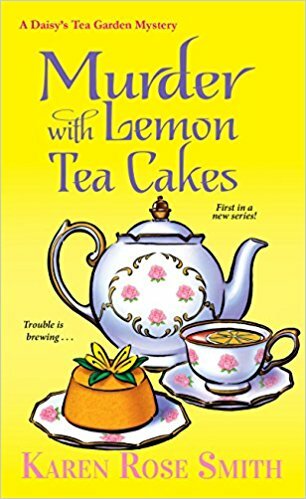 Are you ready for tea and cozies in April? Let me know if you’ll be joining us in the comments below. I’m planning on being there as long as I don’t have to work late.